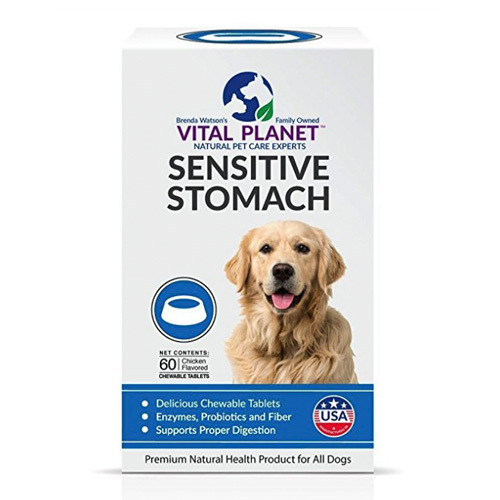 Vital Planet® Sensitive Stomach – raw, live biotics, digestive enzymes and fiber to support optimum digestive health. Our ultra beneficial combination of living probiotics, enzymes and fiber support proper digestion and bowel health. 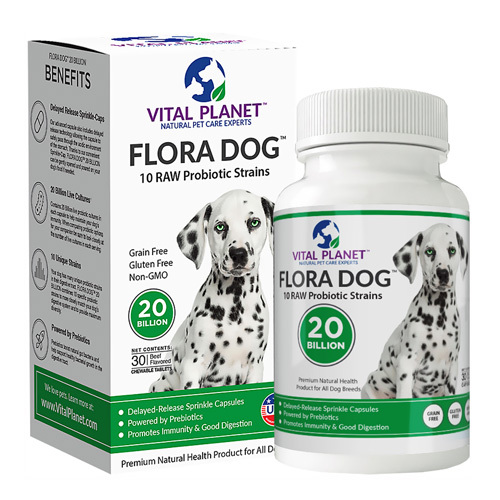 Contains multiple strains of living probiotics which provide a source of beneficial intestinal bacteria. Probiotics help maintain proper gut flora and support the protective layers of the bowel. Formulated with a blend of enzymes to assist in the digestion and absorption of essential nutrients. Also contains fiber from flaxseed and alfalfa which support proper digestive function and nourish the gut bacteria. SUPPORTS DIGESTIVE HEALTH: Our ultra beneficial combination of living probiotics, enzymes and fiber support proper digestion and bowel health. LIVING PROBIOTICS: Contains multiple strains of living probiotics which provide a source of beneficial intestinal bacteria. Probiotics help maintain proper gut flora and support the protective layers of the bowel. BENEFICIAL ENZYMES AND FIBER: Formulated with a blend of enzymes to assist in the digestion and absorption of essential nutrients. Also contains fiber from flaxseed and alfalfa which support proper digestive function and nourish the gut bacteria. DELICIOUS CHEWABLE TABLETS: Our advanced care tablet has been tested repeatedly for palatability in veterinarian clinics to ensure a high level of acceptance from all breeds. 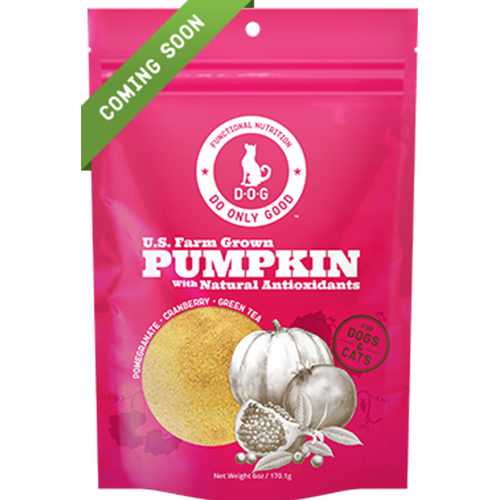 Tablets can be fed whole or gently crushed and added to your dog’s food.